Lot No. 40 and Young Offenders are teaming up this holiday season for a two-night event focusing on local makers, art, music and whiskey! 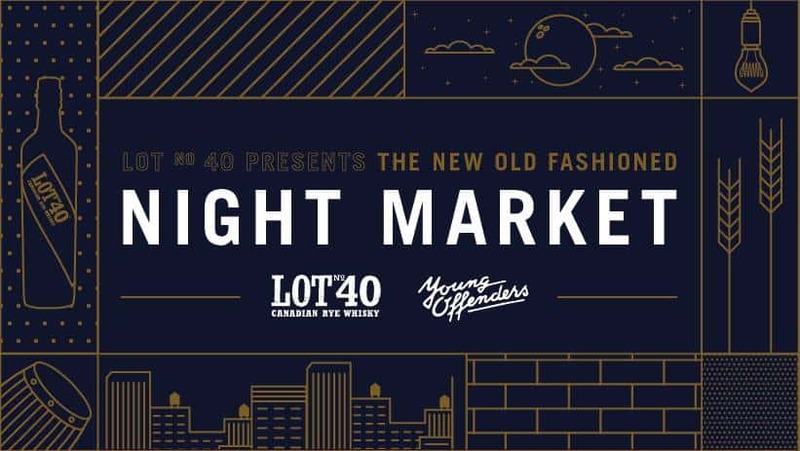 The New Old Fashioned Night Market is a celebration of artists revitalizing old styles, crafts and traditions with modern flair and is happening this Friday and Saturday, December 7-8, inside The Great Hall’s Longboat Hall (1087 Queen St. W.). The market will be serving up modern twists on classic cocktails, a curated selection of vendors, one-of-a-kind visual and interactive installations, and live performances and DJ sets by Dwayne Gretzky, The Surfrajettes, DJ Bookshelf, KALLITECHNIS, Tanika Charles and Maylee Todd. 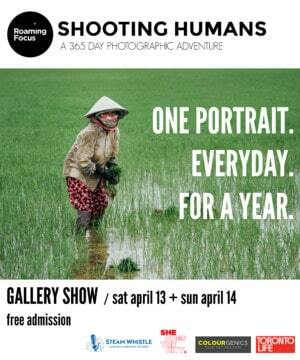 Admission is free but RSVP is required (admission subject to capacity). The market runs 7 p.m. to midnight both days.